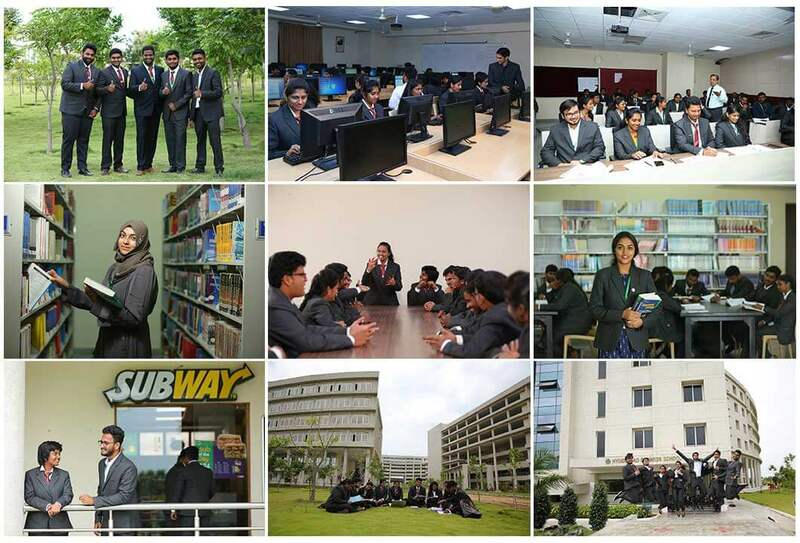 GITAM Hyderabad Business School (GHBS), GITAM Hyderabad Campus, strives to build itself as an institution of quality management education, research, executive training development and consultancy. In a very short span of time, the school has built an excellent faculty pool of experience and a rich intellectual capital base, state of the art infrastructure, technology–savvy campus along with commitment towards quality. The emphasis has been to prepare business leaders for the society and develop sound academia-industry collaboration. Candidates who have appeared for HBSAT 2019 or furnished valid CAT/MAT/GMAT/XAT/NMAT/ATMA score and have applied to GITAM HBS will be shortlisted on the basis of information provided in the application form, HBSAT 2019/CAT-2018 /MAT/GMAT/ATMA/XAT/NMAT score, educational background, marks in 10th, 12th, graduation and work experience. Only short listed candidates will be called for the final stage of the selection process. Group discussion, personal interview besides other qualitative parameters will constitute the core components of the final stage of the selection process.